This year, why not plan your next scuba trip around the diving skills you want to improve or acquire? I selected 5 core skills for recreational divers looking to broaden their horizon and become a better diver this year: buoyancy, wreck diving, cavern diving, drysuit diving and underwater photography. My top piece of advice for beginner divers has always been; get your buoyancy right first. It means you can stay at the same depth, not going deeper, not ascending either. Depending on people it usually takes between 20 to 50 dives to understand how to fill or empty your lungs more or less as you breathe to achieve this. While you will practice during your open water and advanced open water, I recommend keeping practicing by yourself. I’ve found swimming pools to be the best environment for this! Find out more about the PADI Peak Performance Buoyancy Specialty here. Cavern diving and full cave diving are two very different things. You don’t have to be a tech diver to enjoy the entry part of a cave where you can still see and reach daylight. If you want to give it a try, there is no better place in the world than the cenotes in Yucatan, Mexico. The cenotes are limestone caves where the ceilings have partly or entirely collapsed, creating an open water freshwater pool. The beauty of the delicate stalactites and the rays of light penetrating the cave are a wonder of nature. While you can dive in the cenotes as an open water diver, the importance of studying the proper safety procedures cannot be underestimated. Find out more about the PADI Cavern Diving Specialty here. Besides looking at tropical fish, wreck diving must come next on the list of reasons why people dream of becoming scuba divers. 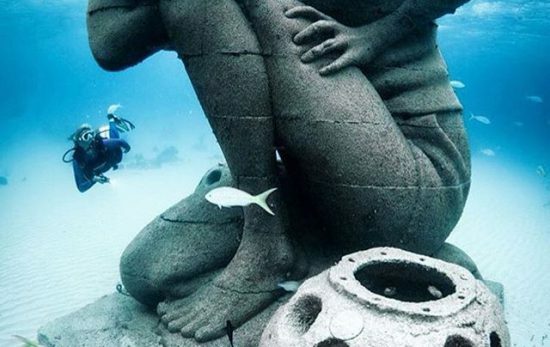 The opportunity to dive into the history of ships, submarines or even planes is often the main reason to explore these artificial reefs. However, wreck diving requires more focus and more knowledge than a casual swim over a reef. 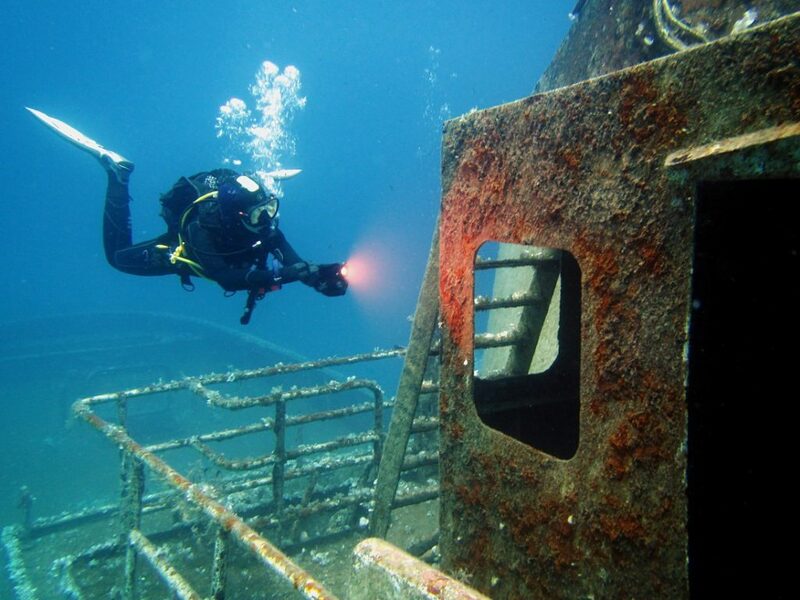 Malta is a wreck diving paradise in Southern Europe that caters for all levels of divers. 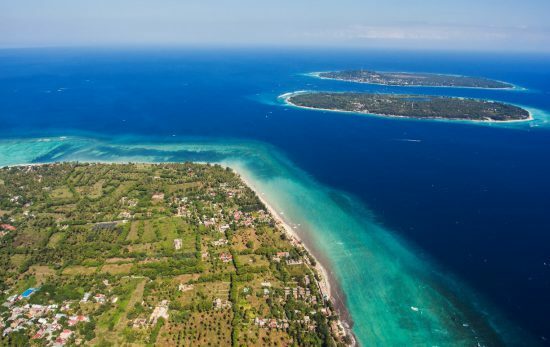 With a dozen shipwrecks all around the island, it allows diving any day of the year as there is always one shore that is protected from the winds. Find out more about the PADI Wreck Diver Specialty here. When you become a dry suit diver, a whole new world of diving opportunities unfold: you can virtually dive anytime, anywhere. Mastering the double buoyancy coming from the air inside the suit is not so easy and takes time. So it is essential to follow a specialised training and increase gradually the complexity of the dives done with a dry suit. Silfra is a famous dive site in Northern Europe giving the opportunity to dive between the American and European tectonic plates. Water flowing into the Thingvellir Lake was filtered for almost a century, allowing divers to experience visibility up to 100m! With a maximum depth of 15m and no current, this is a perfect place for beginners in drysuit diving. Since now it is mandatory to have a drysuit certification to scuba dive in Silfra, why not do it in Iceland? Find out more about the PADI Dry Suit Diver Specialty here. I’ve often heard that the local scuba divers of New Caledonia are so spoilt with the beauty of their lagoon that they hardly dive anywhere else. Places where you can enjoy both pelagic action and great macro critters diversity at the same time are rare, but not in New Caledonia. It means you get higher chances of finding great photography subjects at each dive. No wonder why New Caledonia attracts talented underwater photographers. 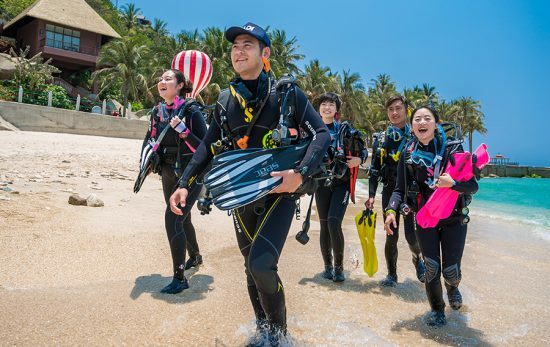 At the same time, local scuba divers become underwater photography addicts as well, and everyone is so much into it that optical properties of lenses and F point will have no secrets for you anymore. However, remember that good underwater photography comes with good buoyancy skills. 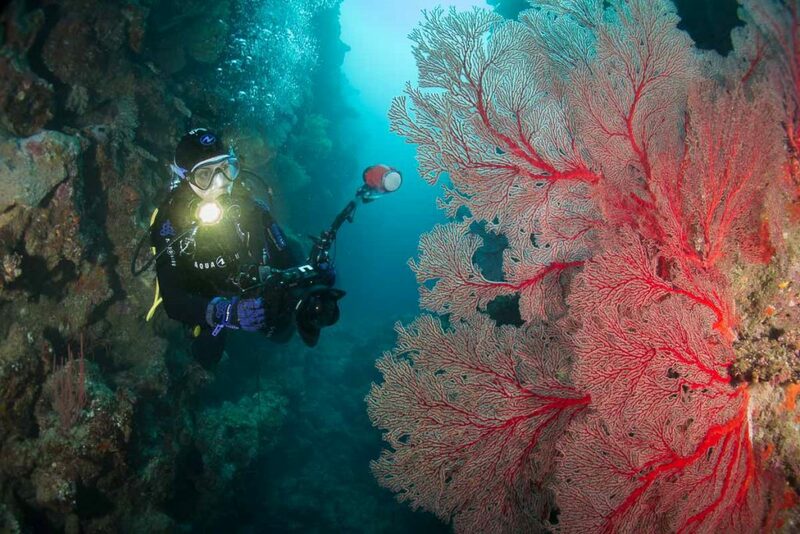 Find out more about the PADI Digital Underwater Photographer Specialty here. 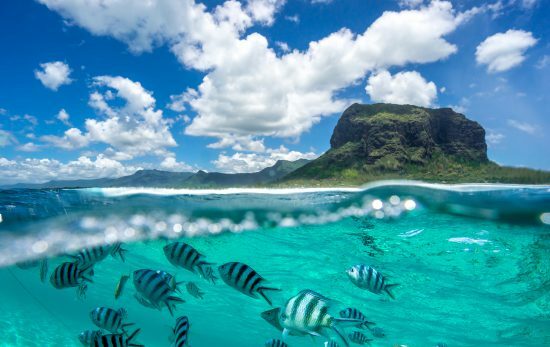 If this post has inspired you to visit any of the destinations above, check out PADI Travel for information on destinations, resorts and liveabaords.